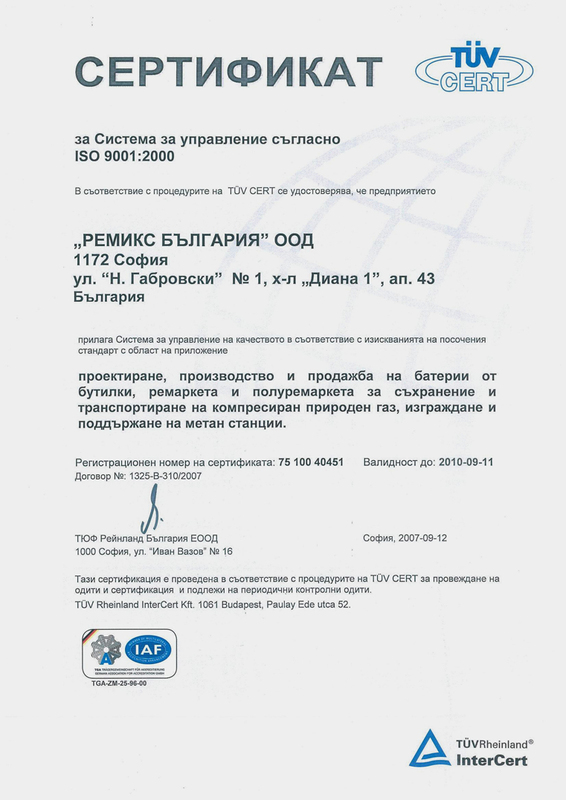 "Remix Bulgaria" Ltd was established in 2000 as a trading company with manager Lubo Ganev. 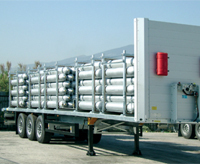 The Company deals in design, manufacturing and selling of cylinder batteries, trailers and semi-trailers for storage and transport of CNG, building and maintenance of CNG stations, import and distribution of automobile CNG fuel installations and methane cylinders. Remix Bulgaria is exclusive representative for Bulgaria of the Italian companies SICOM и BRC producing full range of stations for car refueling with CNG.